Parkway Photography - family portrait photography, Belfast, Northern Ireland, Special Offres. Our classic range of fine frame mouldings allow you to display your most treasured images from stylish Desk sized portraits to stunning large wall mounted gallery portraits. Our range of frames are designed to complement both contemporary and modern interiors. 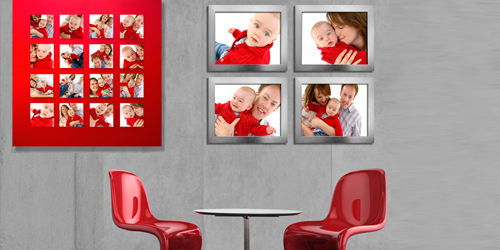 From ultra stylish Acrylic multi-tiled glacier displays to Bespoke framed portraits designed to meet your specific requirements, at Parkway Photgraphy you can be assured of both top quality and unique products at a very reasonable price. 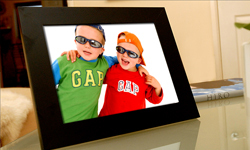 Our Framed Desk Portraits are available in either 8" X 6" or 10" X 8" sizes. 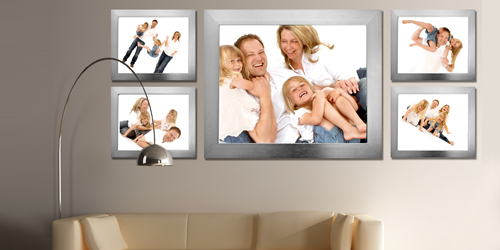 Choose from a selection of seven different frame mouldings to display your favourite images. 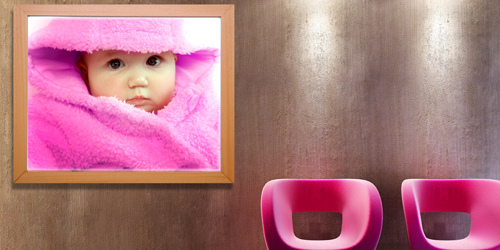 Gallery Framed Portraits are available in a variety of sizes from small wall displays to large pieces of interior decor. Sizes from 15" X 12" to 30" X 24". Stunning large Panoramic Displays are also available in a variety of frame mouldings. Size, 40" X 20". Our ultra modern Glacier acyrlic tiled displays are the ultimate statement in modern style. Acrylics are available in 8 tiles, 9 tiles & 16 tiled displays. Colours available are Glossy black, Gloss Ice white & Ruby Matt Red. 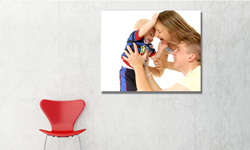 Our Canvas Wrap Displays are always a popular choice. Always stylish & suitable for many different types of decor, our Canvas range are available from sizes 16" X 12" to 40" X 30". Our exciting new value Portrait Packages offer the best quality assured products from Parkway Photography at unbelievable prices. Choose between Six different Packages starting at £300. Help spread the expense of your portraits over 6 or 12 months with our Interest Free Finance option. 0% Interest is available on any of our products or packs priced at £300 or above. Please bring your bank details & photographic ID if you wish to apply for our Interest Free option.